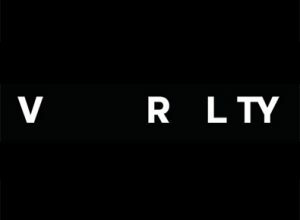 VRLTY is a collective of directors, filmmakers, 3D and Virtual Realty artists. They are prepared to deliver the future development and solutions on VR headsets. Nation-wide they are the first high-end suppliers for 360-degree-video and VR content. They can provide you with new forms of visual experience and storytelling in virtual worlds. Guillaume Films can offer together with VRTLY a complete package of content and creative design, production and post-production, up to the complete rollout of the campaign on customized Cardboard Glasses, VR headsets &-terminals or even 360-degree-monitors for the use on location. At the moment the growing fan base of VRLTY includes the Deutsche Bundestag, SAT.1, Bahlsen, the Radisson hotel group, the Europa-Park and Bionade.